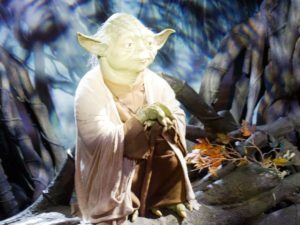 As Star Wars fever engulfed the UK, spreading across the country like wildfire in the early months of 1978, there was one thing conspicuous by its absence – action figures. 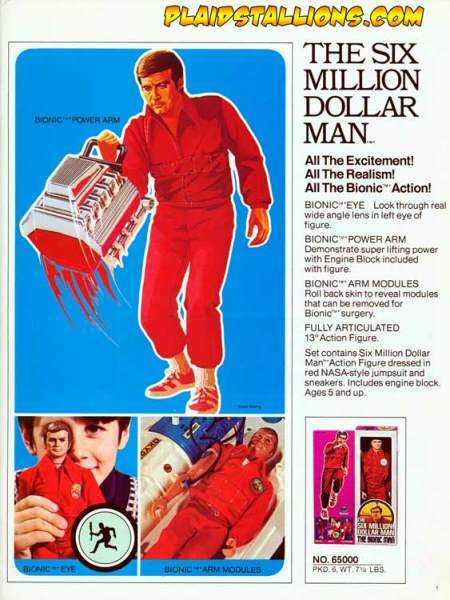 UK kids were well versed in the play aspects of licensed toys.The Six Million Dollar Man was not only a huge hit show but a massively popular range of toys. Starsky and Hutch, Happy Days, Star Trek, Planet of the Apes. 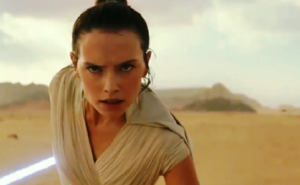 All of these films and TV shows boasted their own toy lines, but the hyper-massive success of Star Wars not only screamed out for action figures but for replicas of the films iconic vehicles. Logical, but the standard figures of the day stood between 6” to 12” tall. A Millennium Falcon at that scale would have cost hundreds of dollars and took up more space than a small family car, so the smart decision was taken by US manufacturer Kenner, to scale down the figures to 3 and ¾ inches. After that, the race was on to design, sculpt, approve and get those figures into shops and the hands of eager kids. Christmas 1977 must have felt like an age away when the film arrived in May ’77, but with the lead time for action figure design, sculpting and release taking 12 to 15 months, shelves were bare. In the States the infamous Early Bird sets were sold, promising purchasers the first wave of figures. When the figures finally arrived a torrent of releases began that ran right through to the mid 80’s. 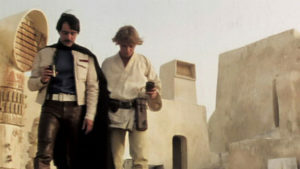 By 1979 $100 million dollars of figures had been sold, with international licensees taking on their own regional versions of the Kenner figures. The regional licensee here in the UK was Palitoy. Founded in 1919, the then-named Cascelloid Company grew from a small provincial toy maker based in Coalville to a part of the massive General Mills company. Renaming itself as Palitoy, the company established itself as one of the major UK manufacturers. 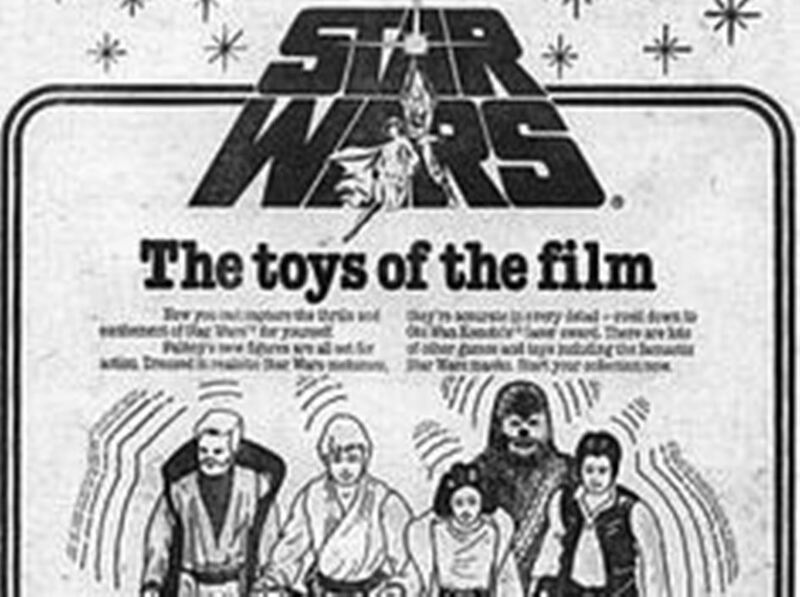 As Star Wars exploded and began its first days as a licensing juggernaut Palitoy took that licence and by March 1978 began rolling out action figures in the UK. As it had in the States and other territories around the world including Mexico, France, Australia and Japan the figures flew off the shelves at lightspeed. Competitions began to fill the pages of publications like Star Wars Weekly and 2000AD and playground were soon packed with competing armies of Stormtroopers fighting against the heroes of the rebellion. If there was a license to print money in 1978, Star Wars was it. The original 12 classic figures came first. 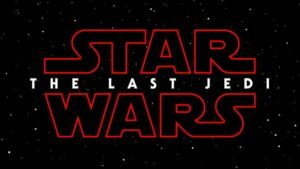 Luke Skywalker, Princess Leia, Ben Kenobi, Darth Vader, Han Solo, Chewbacca, Death Squad Commander (NOT the Death Star Commander as it is still mistakenly referred to), Imperial Stormtrooper, R2-D2, C-3PO, Tusken Raider and Jawa. Viewing the 1978 Palitoy retail catalogue the prototype images also show those first vehicles, the key to the ongoing success of the range. Landspeeder, TIE Fighter and the X-wing were the first, giving kids the chance to insert their figures into these already familiar vehicles and zoom them off to new adventures. Soon after a second wave of 8 figures arrived along with new vehicles including the Imperial Troop Transporter and the ultimate UK release, the Death Star playset. 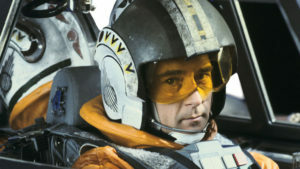 Unlike the completely different North American plastic version the UK Death Star was made almost entirely of cardboard. Sold in a comparatively flimsy box which these days is hard to find in good condition, the sturdy playset gave kids endless afternoons of opportunities to play. With a cannon and cockpit on the top of the station right down to a walkway and trash compactor this was and to many still is the top of the tree in vintage Star Wars playsets. As The Empire Strikes Back loomed and kids prepared for the first wave of figures to come from the sequel film one figure not seen in the original film appeared on shelves. Boba Fett landed on a Star Wars card, making it the 21st figure released (not counting the legendary blue snaggletooth, only released as a Sears exclusive in the States). A precursor to The Empire Strikes back, Boba Fett started a tradition of teasing characters from forthcoming films via early released action figures. 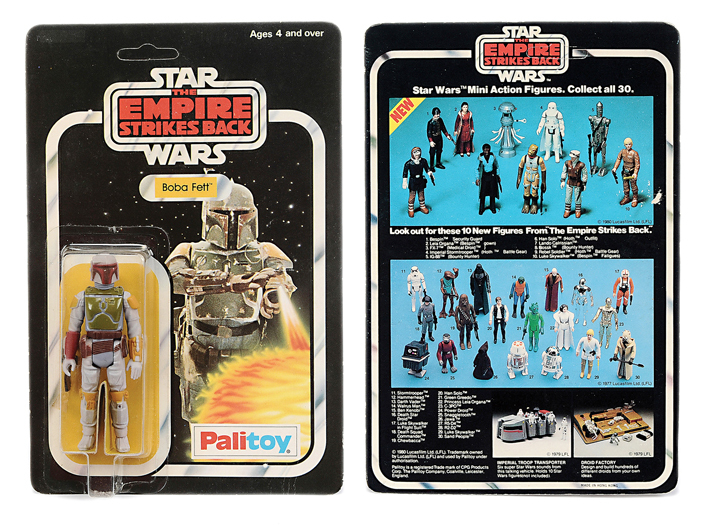 Many collectors know well the legend of the rocket-firing Fett and today prototypes of this and mint-carded versions of this early release are worth many thousands of pounds. Star Wars was here to stay, filling shelves in shops across the land for many years to come. By the end of its run, 92 classic figures were released in the UK along with numerous playsets and vehicles. If only we’d known their eventual value and bought two of each – one to open and one to keep nice and minty.